No matter what the age of the patient or the circumstances for their first visit to our office, at Fox Kids Dentistry & Orthodontics, we want to do everything we can to make both you and your child as comfortable as possible. We understand that new places and new people can be a little unnerving, so we will take the time to welcome your family into our office and make everyone feel at home. Each first dentist appointment is a little bit different depending on the age of your child and their dental history. But they all share a few things in common that will happen at each visit. At every check-up, including your child’s first, we will clean their teeth. This entails eliminating plaque and any stains with a spinning rubber polishing cup, gently removing any tartar buildup, and flossing. 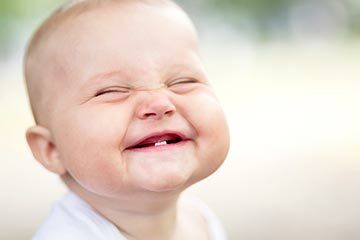 We also show your child the proper way to take care of their teeth at each visit. The more they are exposed to these flossing and brushing techniques, the better the chance they will practice them at home, when we’re not there to remind them. Our pediatric dentist, Dr. Dana, will take a look at your child’s mouth. She will count teeth, look for cavities and give advice on oral hygiene improvements if needed. She may also instruct you to make a first pediatric orthodontist appointment for your child based on how their teeth are growing and their bite. You can schedule this visit with our orthodontist, Dr. Paul, who works in the same office. Since Portland does not include fluoride in its water, many parents ask us to get give their kids fluoride treatments. These help protect their young teeth against cavities. A small paintbrush is used to apply fluoride to the enamel within seconds, and your child can eat and drink right away. No waiting! It’s important to get a set of baseline X-rays of your child’s teeth so we can see how they are developing. We can identify cavities or see tooth decay. They work as diagnostic tools so Dr. Dana can see how teeth change over time. While not taken at every appointment, the type and number of x-rays we take depend on the patients age and overall dental development. More importantly, we will take the time to answer questions you have as a family, and will set up a plan to have you come back in the future, whether that be for 6 month checkups, or for treatment appointments. Be sure to arrive about 15 minutes early so we can review paperwork and your child’s health history. So this is not your first rodeo, but it’s your first time to our office, so overall, things still feel a little new and unfamiliar. 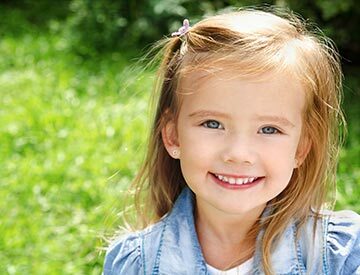 We will take the time to first review your child’s dental history and will work with you and possibly your previous dentist to determine what’s been done in the past. No need to repeat unnecessary steps. Based on your child’s dental needs, we will often try to jump in where the previous dentist left off, but will still take the additional time to go slow and show everyone the ropes as your child acclimates to a new office. Welcome to the first step to a great new smile! 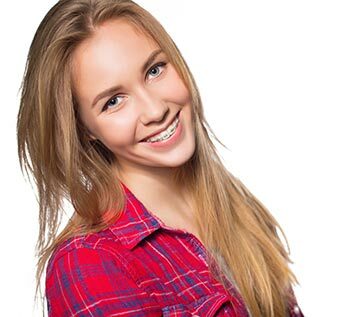 This first visit is a free consultation appointment where we will discuss specific concerns that you have and what the best treatment options for braces are. Our Orthodontist will perform an examination and you may have digital images and impressions taken. We will also discuss the cost of braces, including insurance and payment options. That way we can arrive at the best plan for your family.